John Medeski’s Mad Skillet is a hot-sizzling mashup, made from the potent ingredients flavoring New Orleans. Jazz, funk and Nola-inspired spontaneity root the quartet in their self-titled debut album, released last Friday. It was recorded in a Depression-era church which parallels the Mississippi (Living Room). It’s all the spices that you didn’t expect, but, when stirred, create something magical. The record opens a “vast musical universe with limitless potential,” said Medeski. Bred from Jazz & Heritage Festival late night sets, the group is fired up to explore endless possibilities at Cohoes Music Hall on Wednesday, November 14. Dirty Dozen Brass Band sousaphonist, Kirk Joseph, grooves, period. The low-end authentic brass drives and anchors the soundscape as it drifts. 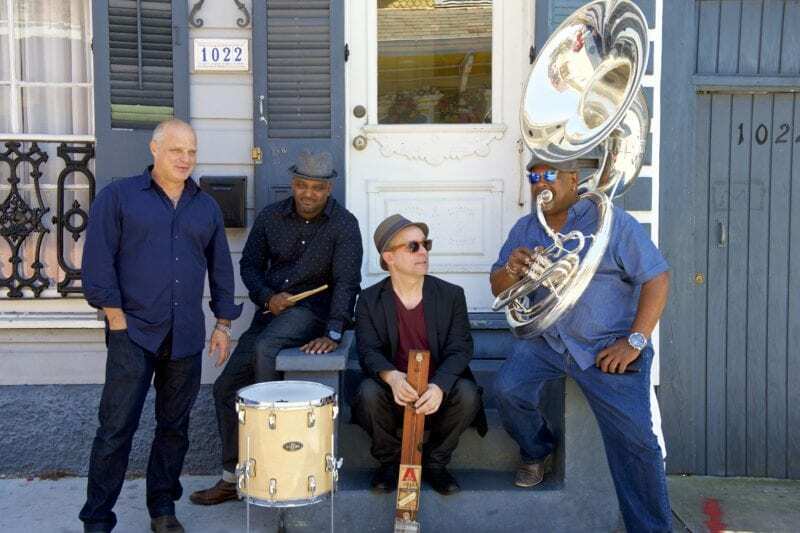 Nola-born drummer, Terence Higgins, leaves it all on the record with streetbeat syncopation and second line-flare that consumes the gaps between each melody. Brooklyn’s Will Bernard transforms the second-line funk band into a psychedelic rock-arena jam session. Medeski seasons the skillet with his fingertips – zesty organ and raw keyboard asides are every bit infectious as they are iconically Medeski. Mad Skillet’s fusion can be heard in studio-shed tracks like “Tuna In A Can” and “Psychedelic Rhino.” Higgins opens on the snare and rim, singing out a spunky bass-line. Feeling from the soul sprawls outward into musical expression as Joseph takes the pickup, mirroring Higgins’ lips. Bernard follows and Medeski explores the spectrum of obscure keys. The track is smooth and eerie, yet at its quietest levels, you can’t help but to dance. Bernard is featured in a gritty overdriving solo. “Psychedelic Rhino” is a free-form experiential dish that seamlessly converges. The blind-cook stirs aimlessly, relying on only feel and taste. Steady sousaphone and sporadic drums are explosively dynamic. Medeski’s galactic keyboards diverge the track into an ambient, mind-taxing, brew. “Psychedelic Rhino” is a 10-minute journey testing the Skillet’s endless reach. 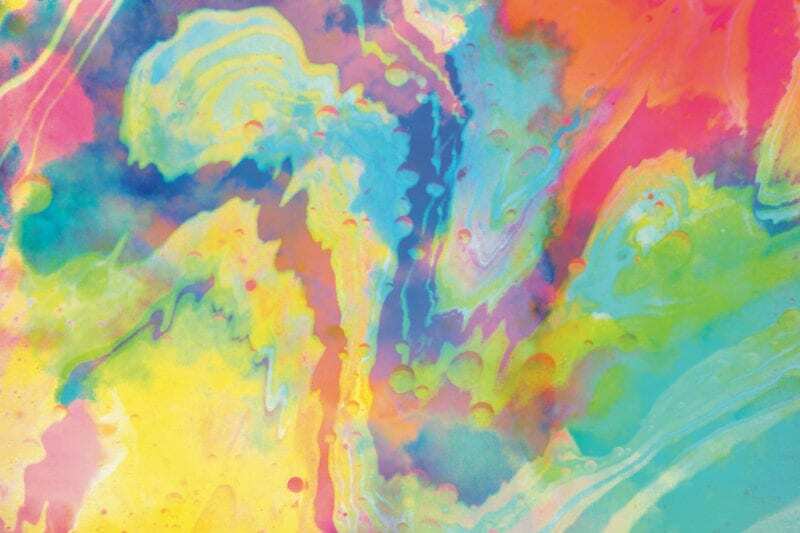 “On ‘Psychedelic Rhino’ we just started playing, listening and creating. Music is its own language [When you add lyrics you tell people how to think]. To be able to use notes and rhythms in this way is beyond words. 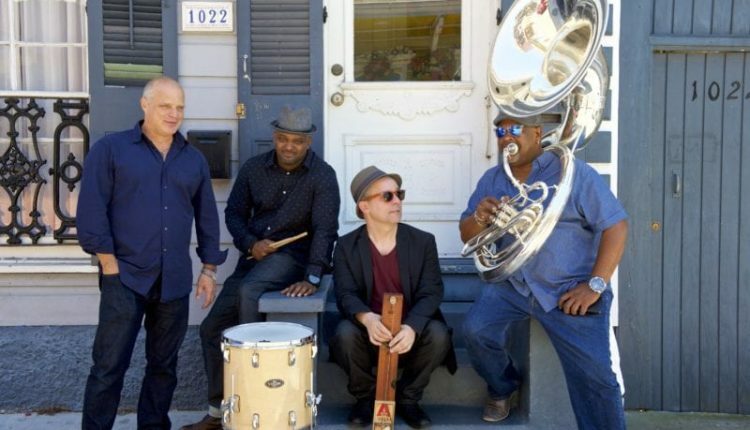 Like mathematics – it’s a really powerful thing,” said Medeski. “The Heart Of Soul” is a driving song-structured tune with distinct melody, keyboard comps and slide guitar, in honor of Medeski Martin and Wood’s late booking agent, Chip Hooper. Medeski also contributed “Invincible Bubble” and “Piri Piri.” Bernard takes regin on his tracks “A Man About Town” and “Little Miss Piggy.” Joseph pulls from desert vistas and Ennio Morricone sores on the eclectic and spirited “Adele.” The collaboration exists like itemized palates on your tongue; each song flavors the record and the musicians within each melody follow, suit-to-taste. All nine tracks are overwhelming – hard to consume all on one plate. Medeski’s Mad Skillet is all about this spontaneity. Live, their musical potential is limitless. “Everyone in the band is a great musician, composer and improviser. The band can travel in whichever direction depending on the night. 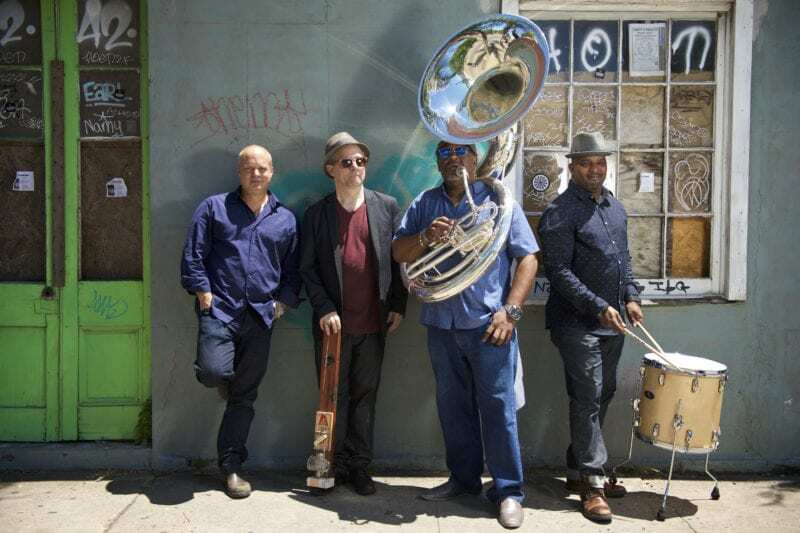 Being in the moment and having the tools to turn that moment into musical expression is magical – who knows what will happen,” added Medeski. Mad Skillet has just set out on a tour that will spill over into April 2019. For Cohoes, all the material will be fresh in the quartet’s mind – ready to excite and reinterpret the music in real time. “We want to make people feel good and open their hearts up . And help them get on with their lives in a new way,” said Medeski. 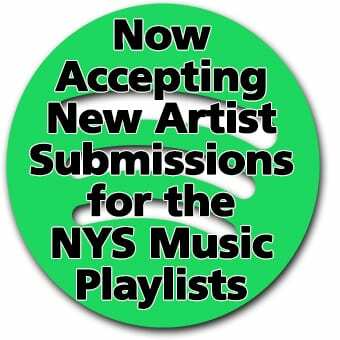 The all ages show will kick off at 8pm (doors 7pm) at 58 Remsen Street – Cohoes, NY. The DNA Of Cream: From Father to Son, Fifty Years In The Making.